What is a Arci club? 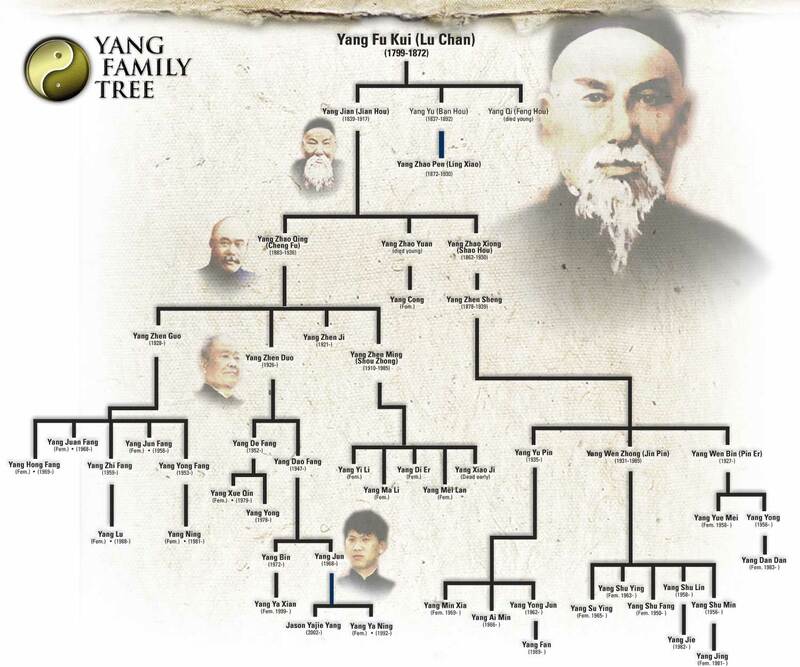 We practice Taijiquan following the method of masters Yang Zhenduo (4th Generation Yang Family, 3rd son of Yang Chengfu) and Yang Jun (6th generation Yang family, grandson of Yang Zhenduo, and Yang Family Tai Chi Chuan 5th Generation lineage Holder). Use Google Chrome or Mozilla Firefox, or "at least" IE version 7.